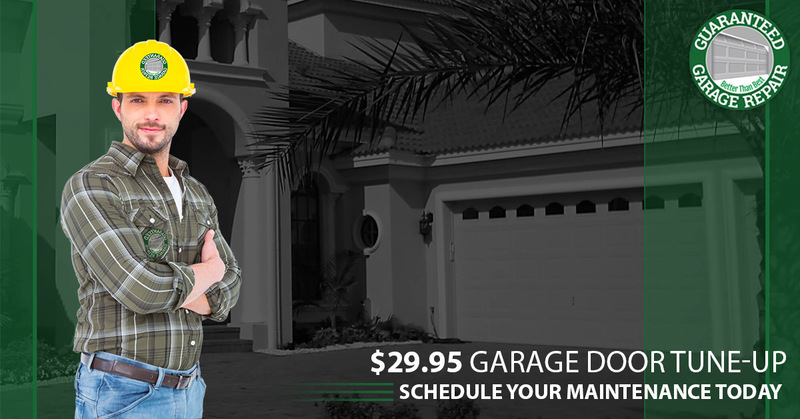 This deal cannot be combined with other specials or offers. It can’t be applied to current or past jobs. This applies to residential service only. Appointments must be scheduled during normal business hours. Standard cancellation policies apply. 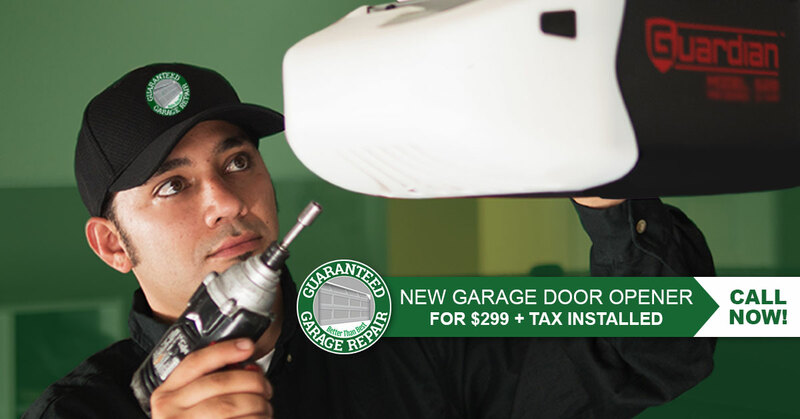 Limit 1 deal per household. 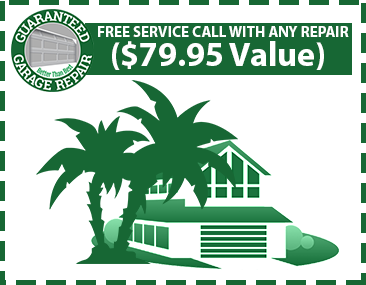 Any repairs, parts and/or additional labor beyond the specifics outlined in the offer will be diagnosed and quoted at the time of service. 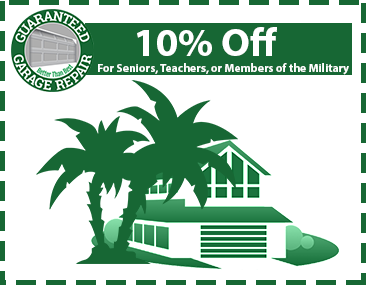 We are pleased to offer a special 10% discount off of any garage door repair to seniors, teachers and those in the military. Please mention this discount at the time of appointment booking.